Wow! Where has 2008 gone? It’s hard for me to believe that we’re in the last few days of the year. This is the time of year when everyone starts talking about making New Year’s resolutions. I’m going to suggest that you don’t make any resolutions this year. Really, how many times have you kept a resolution you made at the New Year? I’m guessing you didn’t keep them at all. Why don’t people keep resolutions? It’s simple. They think about things they want to accomplish in the coming year, and maybe they even write a list of resolutions. But generally that’s where it ends. The list winds up in drawer somewhere only to be found the next year when the list of new resolutions is written. Instead of making resolutions use this time to set goals. 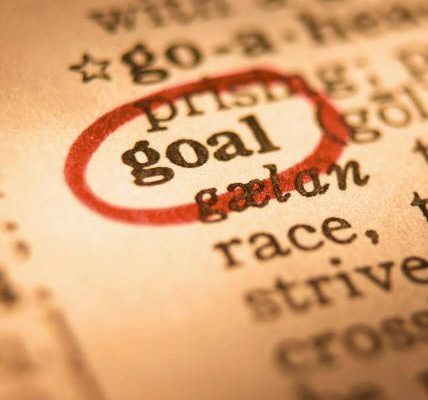 Goal setting is a whole lot different from making resolutions. Over the next few days I’ll explain more about goal setting and why it’s so important to help you improve your life and find happiness. As time goes on you’ll hear a lot from me about goal setting because I think it’s really important to creating a happy and successful life. So skip the resolutions this year. Happy Planning Can’t Stick To A Goal? Goals in 3 Words Piece by Piece Keep Track Of Your Success Keep Setting Those Goals Goals Don’t Make Us Happy Take Action Now!